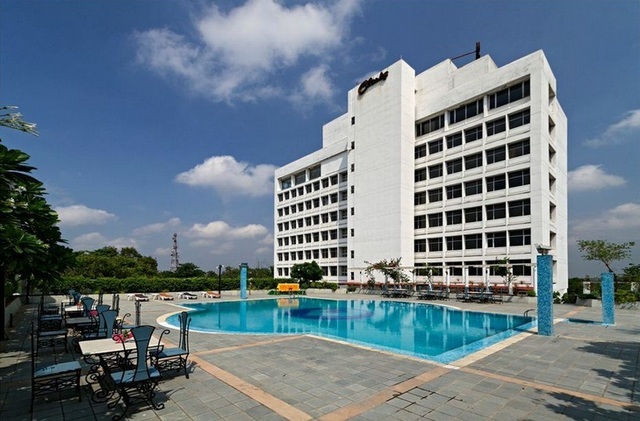 Hotel Clarks Avadh :- My experience with the Clarks group of hotels was great. So I decided to check out The Clarks Avadh in Lucknow. I must say I was thoroughly impressed by the ambience and the décor. The service was good and the attendants were very friendly. They live up to the Clarks’ reputation. This entry was posted in Holiday, Hotel and tagged hotel clarks avadh lucknow. Bookmark the permalink.